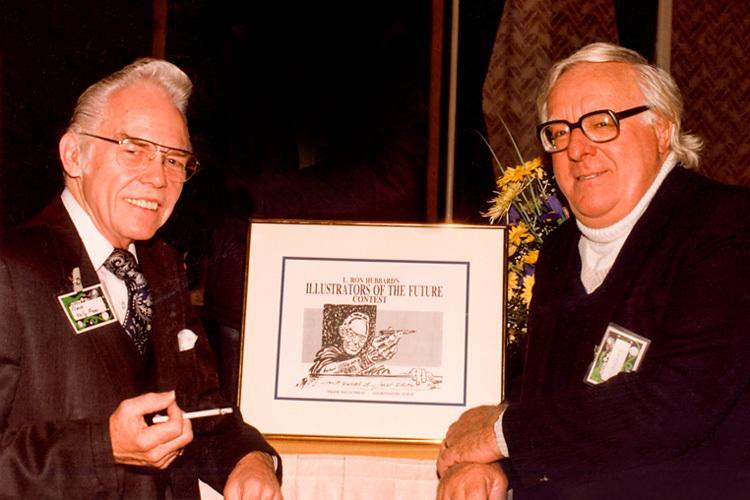 Frank Kelly Freas was the first coordinating judge of the Illustrators of the Future Contest. 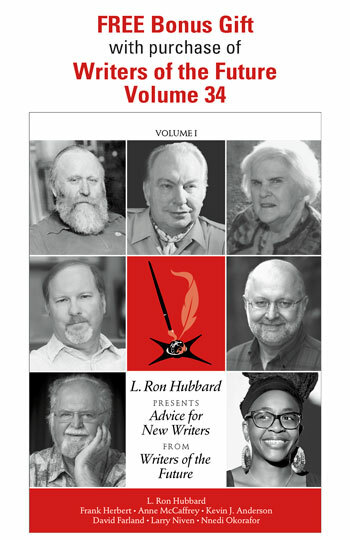 Already a well established commercial artist and having known L. Ron Hubbard and having observed first hand Ron lending a helping hand to aspiring writers, he was very excited to share his hard-won experience in helping the aspiring artist. This was the first published essay on illustration in the Writers of the Future series. As a practicing commercial illustrator for nearly 40 years, I have naturally developed some strong opinions on the subject of illustration in general, and speculative fiction in particular. Fundamental to my viewpoint is that the innate, trained and well-developed skills of the artist are the essential foundation but only the foundation upon which the illustrator must build. The responsibility of the illustrator is to the story, not to a fashion, a theory of art, or the presumed demands of a market. When, as sometimes happens, the esthetic values of a given picture clash with the illustrative requirements, the latter should take precedence. Illustration is a communication art, and as such requires the illustrator’s grasp of all factors significant to his or her audience, i.e. human traits, emotional orientation, educational level, relevant symbolism, and especially an awareness of the environment and technical elements his audience will expect him to understand. From the above, it will be obvious that for an illustrator all human experience, all human emotion, and all human knowledge are raw materials. This, rather than specialization in a style, is what determines his or her particular area of expertise. In my own experience, I have found that speculative fiction (science fiction or fantasy), while offering the illustrator by far the greatest scope for his knowledge, his abilities, and his imagination, is at the same time the most demanding of his total application. The western-story illustrator, the mystery illustrator, the love story illustrator, et al. have sharply defined areas in which their knowledge must be accurate and exhaustive: outside that area, a smattering of general information and a bit of research is enough. The SF illustrator, on the other hand, must be adequately competent in these and any other areas the story demands and be a quick enough study to become an “expert” on radio-telescopes this week and microbiology the next. He must also have the ability to forget as fast as he learns: unlike the engineer or technician, carryover from one field into the next is more likely to dilute than enhance his effectiveness. Effectiveness in art is primarily communication—and one communicates with his readers in their language. This is the reason abstraction, surrealism, expressionism, etc. have had little success with American readers. A Mondrianesque framework for a composition can make an excellent basis for a high-tech type of illustration; a Yves Tanguy or a Dali approach can set a good mood for a psychological illustration—but in each case, the esthetic approach must be kept almost subliminal to be effective. The reader wants direct, clear, visual information. The problem is further complicated by the fact that SF readers are by and large as little interested in academic esthetics in their illustration as they are in formal literary values in their reading. Those are icing on the cake, at best. Like writers and editors, readers are primarily verbal, and they have a strong tendency to prefer a strong story, however plainly written, over a literary masterpiece with a weak story. So, overall, they are pleased with a piece of art if it does its primary job of enhancing their enjoyment of the story. Ideally, an illustration should complement the story so well that neither story nor picture is as satisfying by itself as the two are together. The picture can vastly improve a story simply by showing the reader an environment or setting that would take several paragraphs to describe, in a few subtle brush strokes that communicate without detailing the nature of the setting. Or it can unobtrusively provide the reader with a significant detail, which will add immediacy and clarity to a situation otherwise difficult to express verbally. This is especially valuable in characterizing. SF readers, in particular, tend to see their story-characters defined VISUALLY. The generic pirate, cowboy, railroader, etc. of yesteryear—a style which still, by the way, has a valid and useful place in general illustration—is not usually satisfactory. The most popular characters in SF have invariably been well-defined individuals. The usual handsome hero or pretty girl, as done in “slick” illustration, turn readers off. All of which is not to say that SF does not have its accepted signs and symbols as evolved by the field’s master illustrators over the years. Together, these familiar touches make up what readers recognize as the “feel” of a “true” SF illustration. We have all seen artwork full of spaceships and/or wizards, technically well executed, that is obviously the work of someone who has no idea of what SF is all about and what attracts readers to it. Work of that sort does not draw the reader in—no matter how elegant, it pushes the reader away, because it is the work of a stranger. The new SF illustrator’s job is not to avoid the familiar, but to be aware of it and to find new ways of presenting it. The tension of working within the boundaries and pushing outward against them is good for the illustrator…and success under that tension communicates to the reader. Keep in mind that the very nature of SF is one of endlessly finding new aspects of a reality that exists within unbreakable rules, whether they be the rules of science or of magic. 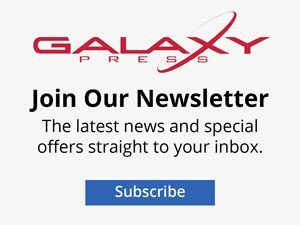 The thoughts of the SF reader reach out beyond the stars, but what is found there is measured by a reality anchored in life on Earth, which constitutes the whole experience of an audience of sharp observers with strong ideas on what is true, what might be true, and what is highly unlikely. The audience wants pictures it can FEEL. The SF audience is truly a great one to work for, and worth all the effort it may take to please it, simply because it is in fact so broad while intensely aware of its boundaries; and so open to new thinking while retaining what it finds best in the old. The illustrator could do much worse than to take the typical SF reader as a role-model. Frank Kelly Freas (1922-2005) published his first SF magazine cover, for Weird Tales, in 1950, but shortly thereafter became strongly associated with John Campbell’s Astounding Science Fiction, where he swiftly became the definitive ASF black-and-white and cover illustrator of the post-War period. It was not so much a group of writers who sustained ASF’s identity in the 1950s; it was Kelly. Many major new illustrators were appearing, in ASF and elsewhere, with now fondly remembered work. But Kelly, at his board through long nights, working seven days a week, ably assisted and upheld by his marvelous wife, Polly, did almost as much work as all his peers combined. 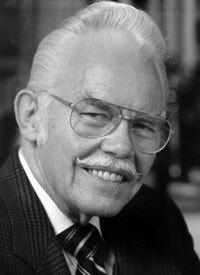 He holds more Hugo awards for Best Artist of the Year than anyone, and at mid-century, the awards came year after year after year. His work established and held the “look” of Astounding for a decade, and frequently lent valid extra dimensions to the stories. 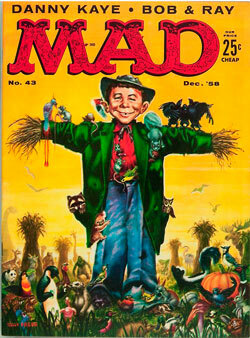 After a sabbatical to do fine-art painting in Mexico, Kelly returned to SF and swiftly broadened into book and record-album covers as well as magazine illustration, including dozens of depictions of Alfred E. Newman on Mad magazine covers.